The movie is an authentic Saudi Arabian, written and directed by a Saudi Arabian female, Haifaa al Mansour. It gives us a little peek into women’s lives in Saudi Arabia. I repeat only a little peek. If you are intrigued about this closed society where women are treated as second class citizens, who have to cover up in black, their faces hidden in public with no freedom rights, whose sole purpose is to please and do men’s bidding, then you’ll want to watch this. The dialogue is in Arabic but with English subtitles. And how dismal to see all those women walking around in black! ‘God’ which is Arabic for ‘Allah’ has nothing but abundance in the universe, just note all the colours of nature! Do you see the bitterness, anger and despair in some of the teachers’ faces as they impose the impossible rules of their society on the younger girls? By the way I want to say thank you, thank you from the bottom of my heart, to all who are following my blog, for all the encouraging comments, and those who share my blogs with their followers. I do enjoy reading all your comments so here’s an official thank you, and a huge warm hug to one and all. May nothing but love and peace reign on earth! May there be an end to this chaos, madness and ignorance! If only intelligence were contagious, we would have heaven on earth! This entry was posted in balance, consciousness, cosmic laws, depression, dream, Education, empowerment, energy, enlightenment, goodwill, harmony, health, heart consciousness, history, human rights, intelligence, justice, mind, mothers, movies, peace, Religion, Spiritual, women and tagged Arabs, beliefs, disappointment, drive, energy, fathers, freedom, girls, limitations, loran, love, marriage, Middle East, motivation, parents, Religion, rules, saudi arabia, school, women, womens rights on 25/09/2014 by mkirtikarphd. 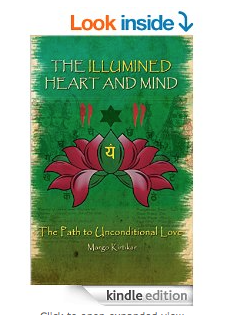 ‘THE ILLUMINED HEART AND MIND’ The Path to Unconditional Love. I’m almost done so then I can focus on the publishing part and of course the marketing ager that. It has consumed me since the beginning of this year but I’m loving every moment. 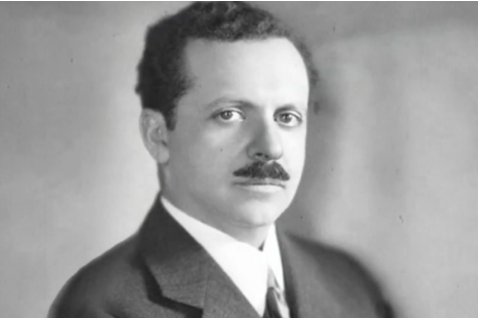 This info came across my desk today about lucid dreaming which I thought I’d like to share with you so I’ll just pass on the link and you can check it out for yourself. 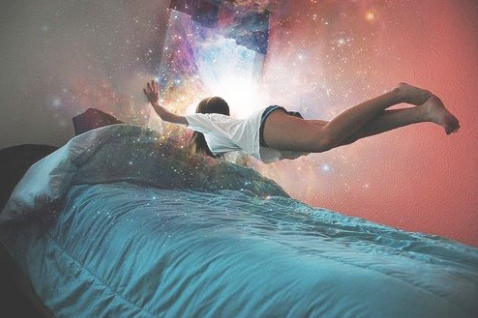 10 INTERESTING FACTS ABOUT LUCID DREAMING THAT WILL OPEN YOUR MIND! Read Explore and above all have fun! The keys to a happy spiritual life are Love, Compassion, Goodwill, Fun, Joy, Laughter! 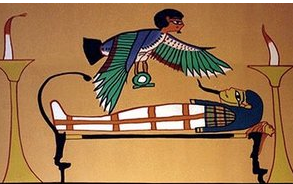 Remember it is humans not God who are responsible for anything other than – not God! God has a sense of humor! God loves color, variety, freedom, music, dance, joy, freedom and laughter! God loves women too! Heaven and hell are right here on earth and You get to decide where you want to live. So take control of your mind and your life. I send you all love and light to surround you and protect you from all negativity! This entry was posted in Aquarian Age, aura, balance, consciousness, cosmic laws, dream, Education, empowerment, energy, enlightenment, goodness, goodwill, health, heart consciousness, intelligence, intuition, justice, peace, Spiritual, unity consciousness, universe and tagged dance, dream, freedom, health, heart, illumination, joy, love, lucid dreams, mind, music, peace, unconditional love on 11/08/2014 by mkirtikarphd.